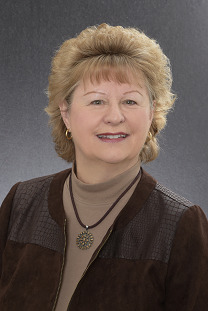 Carol Schaul, Real Estate Consultant for over 30 years! Assisting you, your friends & family with all of your real estate needs today & into the future! Your referrals are greatly appreciated!